Full automatic cross banding machine is a kind of high-tech product adopting advanced computed control technology and integrating machinery with electron, it is new steel design endure & great performance. 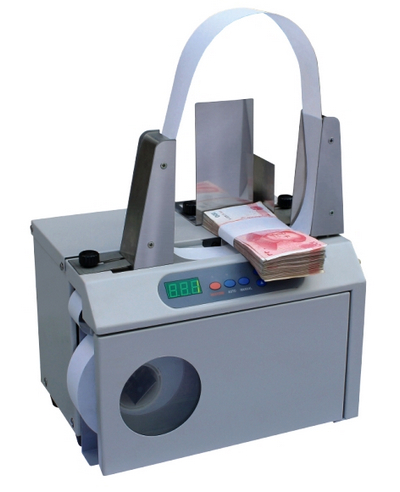 This machine can realize full automatic quick paper binding and has such characteristics as easy operation, artistic binding, high efficiency and low cost, so it is a kind of ideal machine for binding banknote in financial departments and large shopping arcades. Processing note at speeds of binding per notes only take 2.5 second and with the auto start ability, the Golden-3040C enhances productivity and efficient note processing.